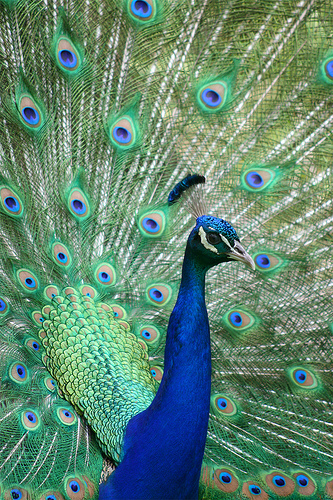 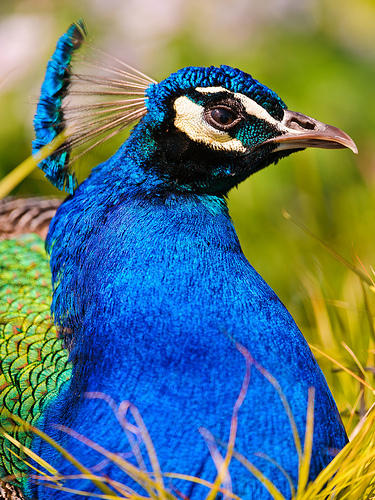 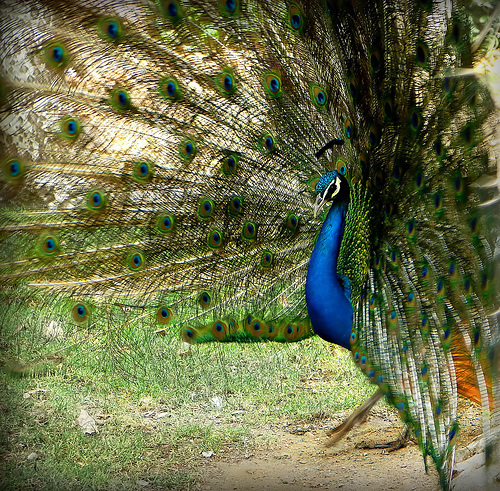 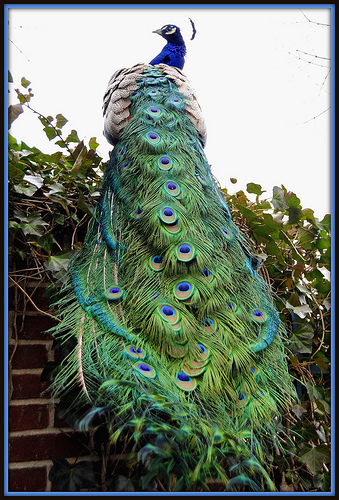 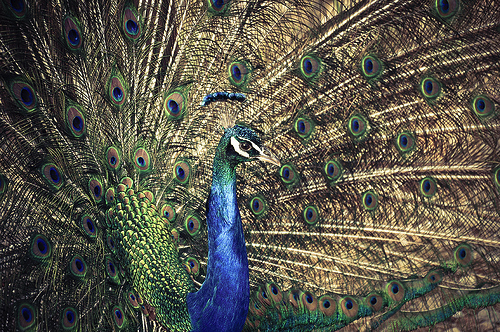 A bird that can make you awe-struck, peacocks are the national bird of India. 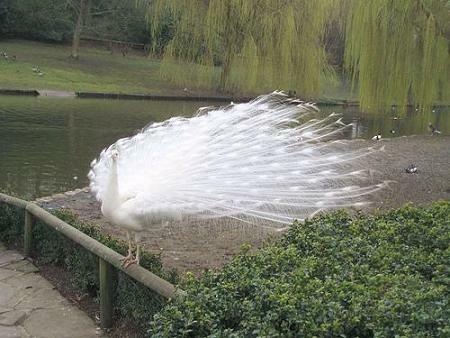 It has a long tail and has beautiful feathers, with which it dances. 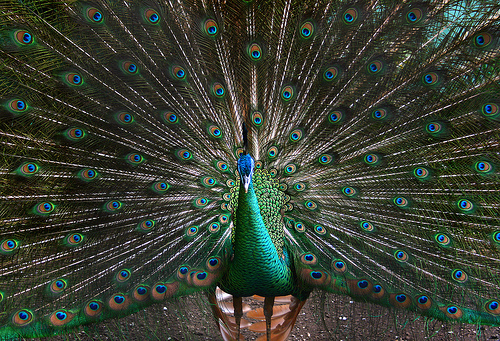 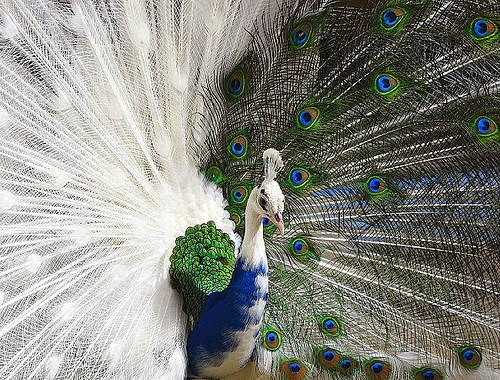 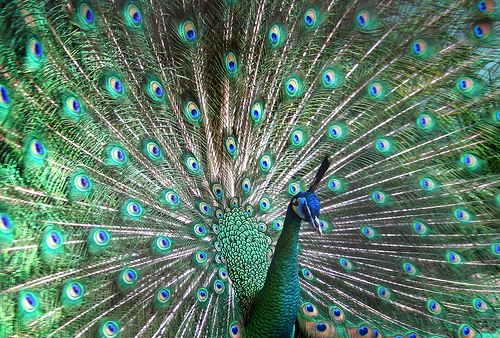 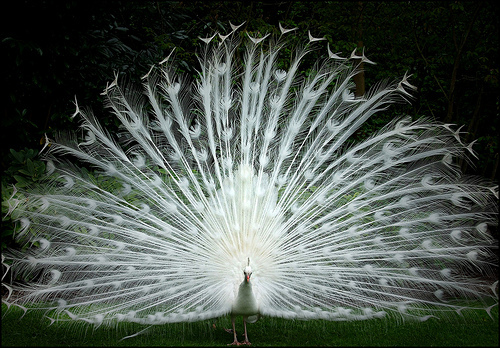 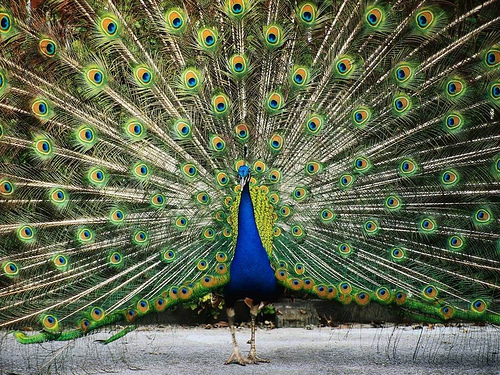 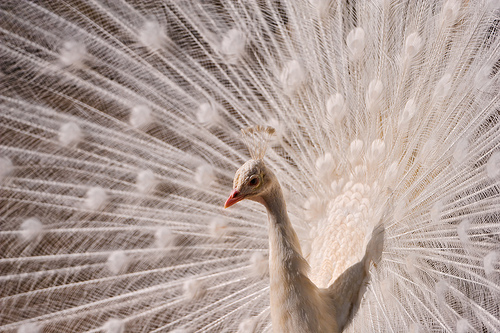 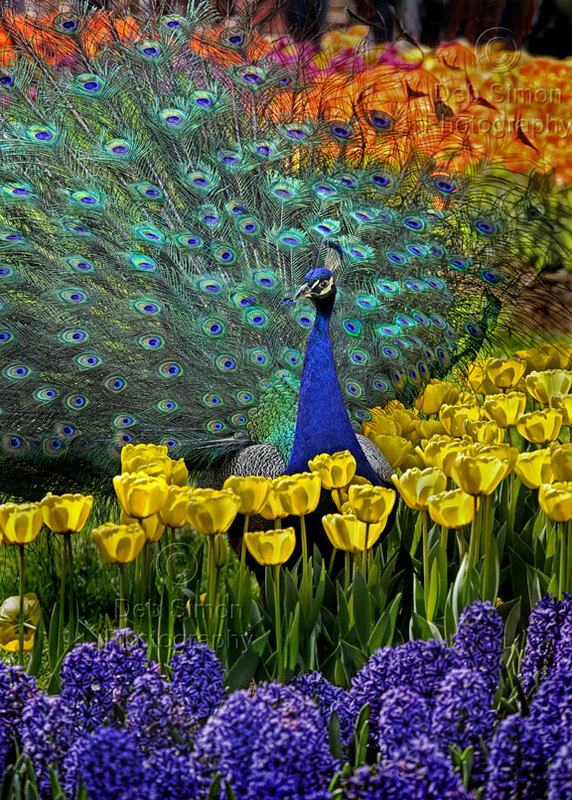 It’s a common belief in India, that a peacock dances for two reasons, one to attract her female counterpart, known as peahen and second it predicts rain, so it dances before it. 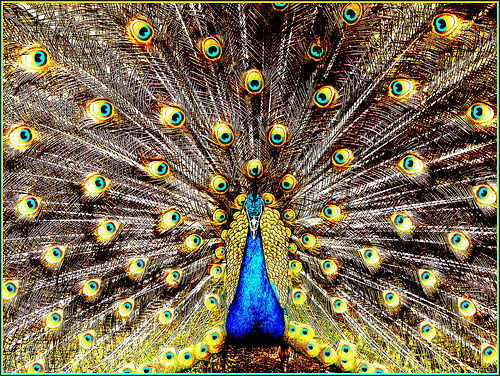 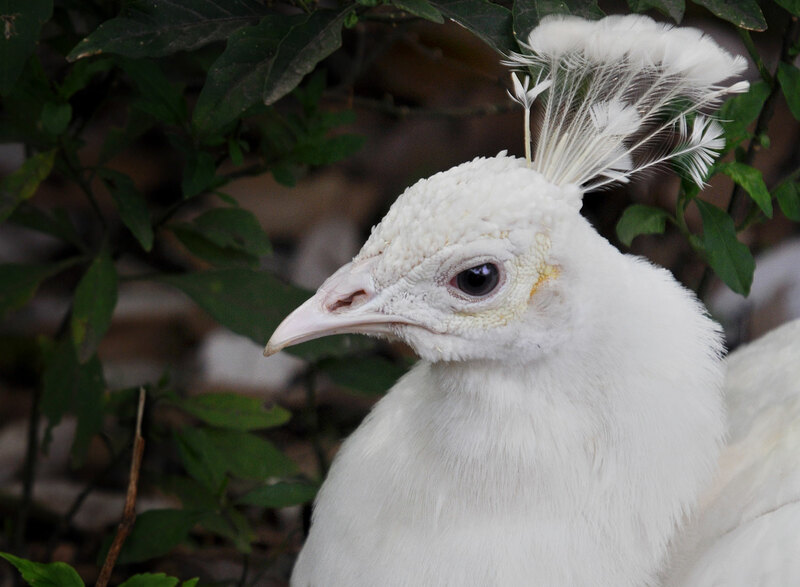 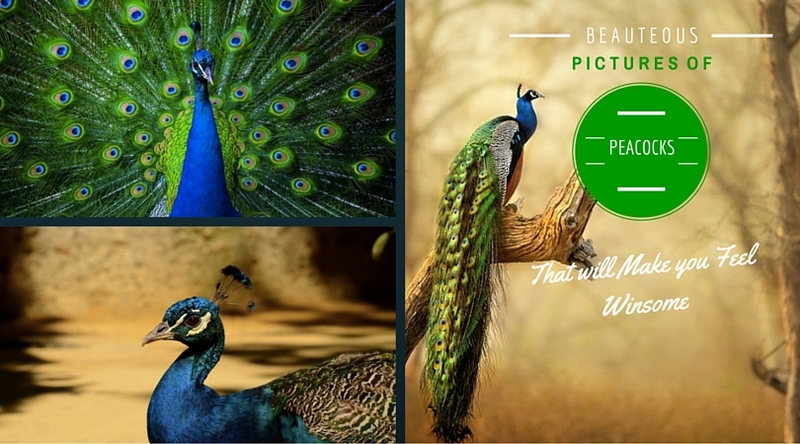 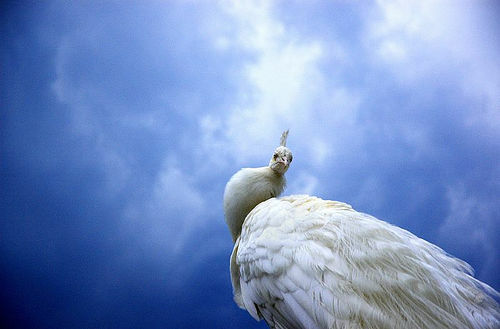 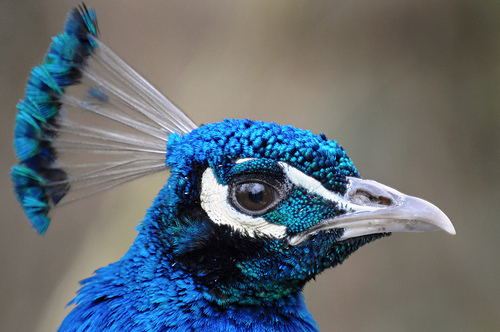 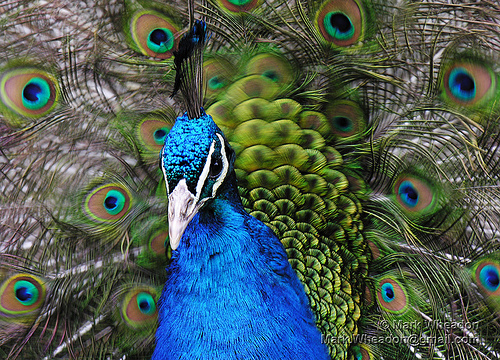 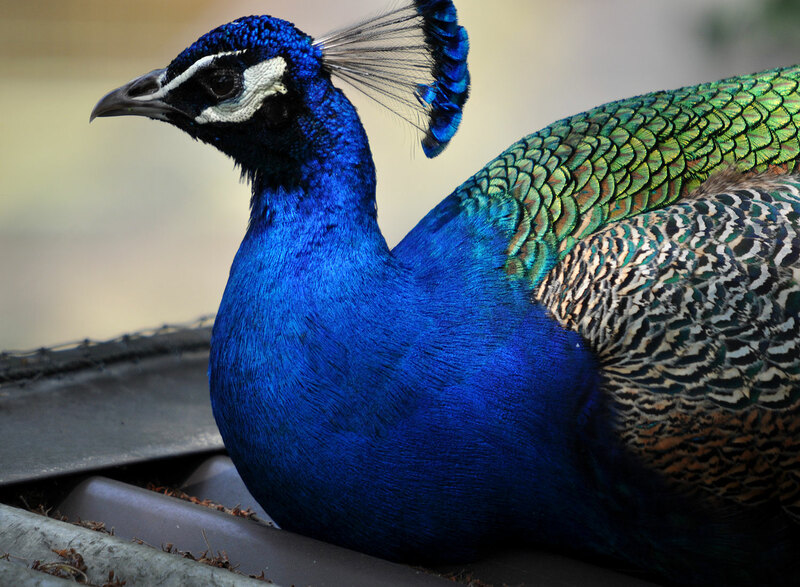 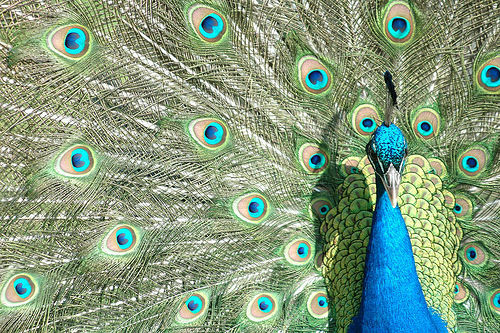 Today we have collected thirty beautiful pictures of peacocks, which will make you love this bird even more. 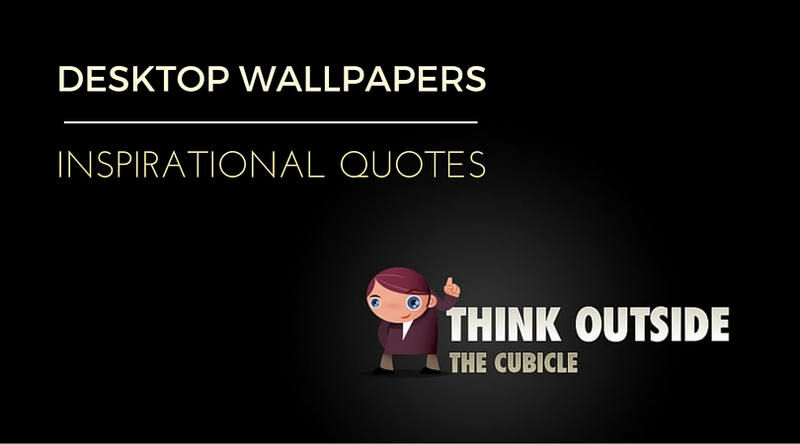 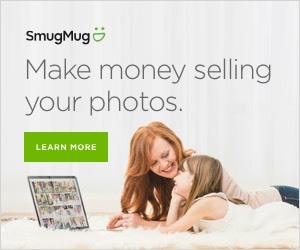 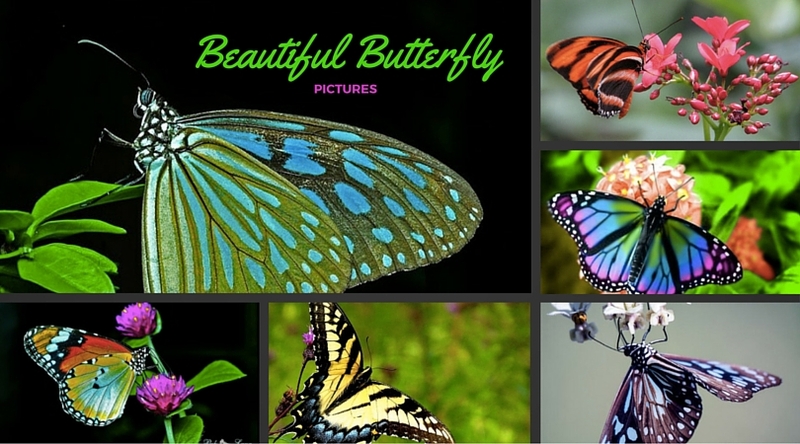 Hope you like the pictures.